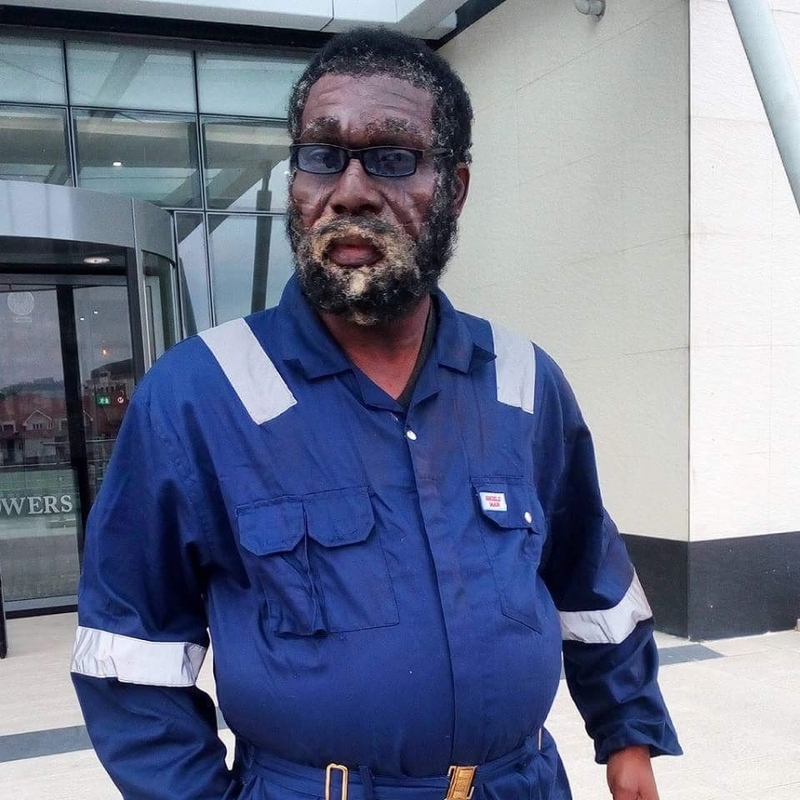 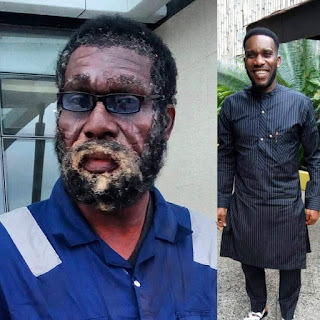 Superman Touch always, a young Nigeria artist by name Hakeem, who have won several international makeup awards shared his talent of creativity by transforming Football Player J.J Okocha to a 70 years-old man. "hakeemeffect" best makeup artist (AMVCA) 2017 and Africa's best makeup Artist (AMAA) 2016 & 2017. Transformation Of Life....only@hakeemeffect can do this.